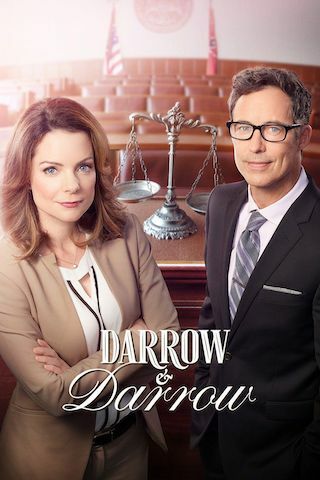 Darrow & Darrow is an American 120 minute scripted comedy television series, which kicked off on October 22, 2017, on Hallmark Movies & Mysteries and is broadcast every Sunday at 21:00. The show is currently in its 1st season. Claire Darrow, a lawyer, fights for what's right, regardless of whether it makes her a dime. Joanna, Claire's estranged mother and a lawyer as well, would rather make a profit. They clash on nearly everything, even on the best way to raise Claire's daughter, Louise.